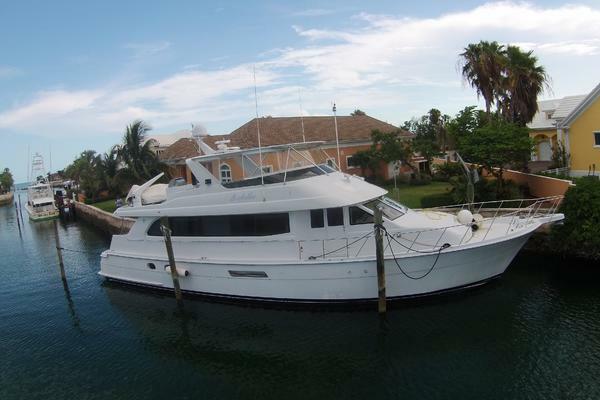 United Yacht Sales New Jersey would love to guide you through a personal showing of this 75' Matthews 1913 1913. 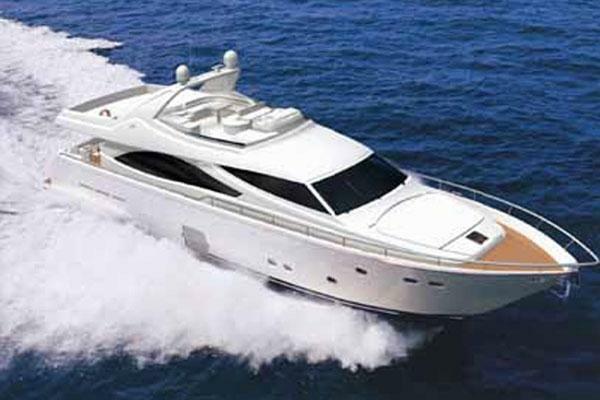 This yacht for sale is located in Virginia Beach, Virginia and priced at $2,700,000. For a showing please contact us by filling out the form on this page and we will get back to you shortly! Motor yacht Nymph is an extraordinary example of American boat building in the early 20th century. Originally built in 1913 by Matthews Boat Company in Clinton, Ohio, Nymph has been painstakingly restored over a seven-year period in Portsmouth, Virginia. Her double-planked Mahogany hull and pine decks have been reworked and her systems are now complemented with modern amenities including a new 6 cylinder John Deere Turbo-charged main engine and a 17KW Cummins Gen Set. Her accommodation spaces are impeccable, and the on-deck seating arrangements are exceedingly comfortable for a 75' gentleman's waterway cruiser. Stepping down from the helm station, one enters a salon dating back 100 years but in pristine condition. Forward of the salon is the Captain's quarters with access to the forced through a doghouse. Aft of the Salon is a galley which reflects the period with appliances such as the ice box and stove befitting the period, but in new condition. Going aft of the galley, one enters the engine room, which is the only aspect of the vessel that betrays the timeline of when Nymph was launched. All systems have been updated and the space with the engine room is ample. An aft doorway allows access to the full beam Master stateroom with a double berth to starboard and a seating area to port. This stateroom includes some original pieces. The aft hallway from the Master allows access to guest head complete with claw footed bathtub. Furthest aft is a VIP guest room, again, full beam. The Galley area has been restored with an effort to keep original aesthetics intact. The original ice box has been modified into a refrigerator/freezer. The black and white tiling is indicative of the period, and the oven stove, while not original is of the same period as when Nymph was newly commissioned. Located just aft of the salon, the galley is well suited to prepare and serve guests for a day sail or extended trip.